Are you a marketer looking to apply the Agile principles & process your developers rave about? You've come to the right place. 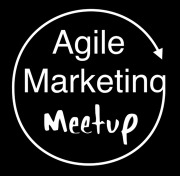 The Agile Marketing meetup will serve as a place to learn from and network with other pioneers in the Agile Marketing field.